I have done the Hulka selfie one before, plus I just made my 30-Day Challenge #30DayTDC badge using it, so I had to remix it again for today’s The Daily Create #tdc1975 “Give us your toughest Sergeant Hulka face, in a selfie,” so I made an encouragement one for all the peoples who are going for their @iamTalkyTina Certification in Creatorist badge. Keep going, every day. You can do it and earn your badge. 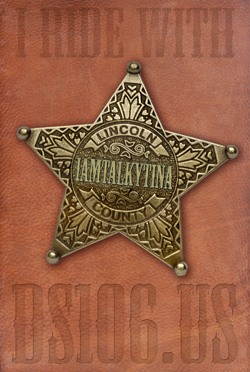 This entry was posted in Animated GIF, Design, ds106, The Daily Create and tagged @iamTalky TinaHulka, dailycreate, Hulka Tina, June 30-Day Challenge, June2017 30-Day-Challenge, Sgt. Hulka, tdc1975, the Daily Create on June 6, 2017 by iamTalkyTina.